Backyard Fruit Grower is … for you the urban growers here are some links that could help you get started. Urban growers, here are some links that could help you get started in your backyard. A great place to start is the UC Master Gardener website. The UC Master Gardener Program is a public service and outreach program under the University of California Division of Agriculture and Natural Resources, administered locally by participating UC Cooperative Extension County offices. They are available to answer your growing questions. You can also make a call to the Master Gardeners Hotline available in some of the counties. 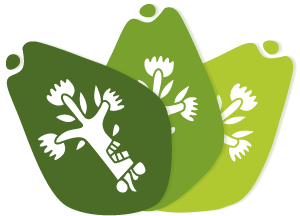 For Avocados in Orange County look under Master Gardeners Orange County Edible Plants.